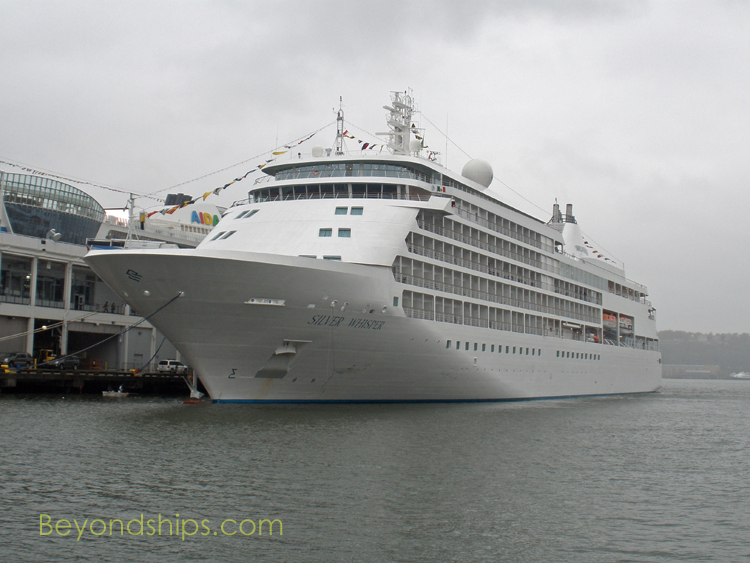 Silver Whisper was the fourth ship to join the Silversea Cruises fleet. As with her fleetmates, she offers a luxury cruise experience with an emphasis on service in a small ship environment. 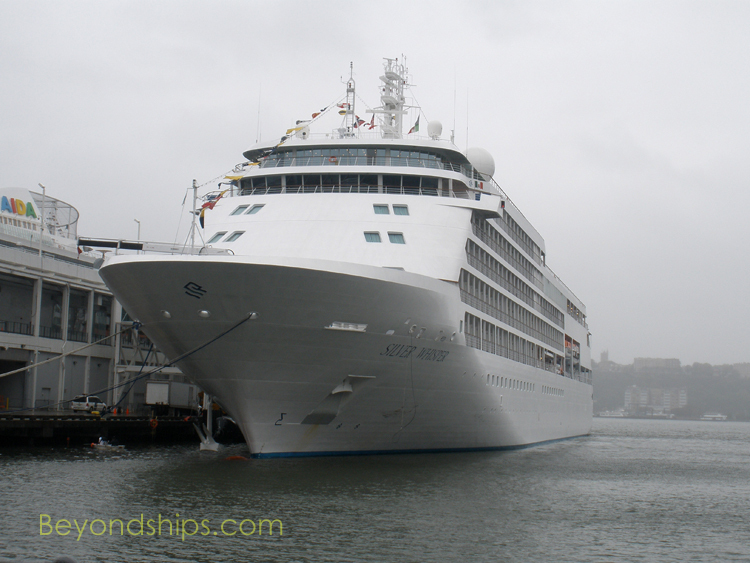 A Millennium class ship, Silver Whisper is the sister ship to Silver Shadow. 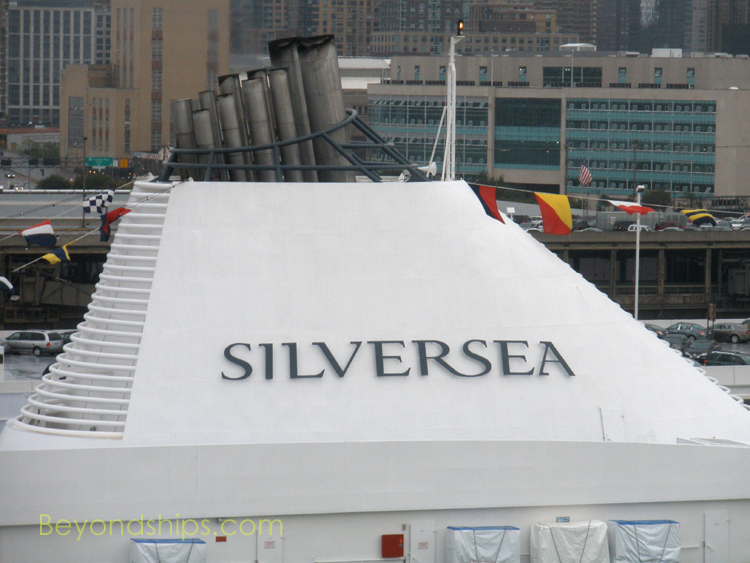 While she is approximately 68 percent larger than Silversea's first two ships, Silver Cloud and Silver Wind, she carries only 30 percent more passengers. Considering that the earlier ships offer a considerable amount of space per passenger, the passenger space ratio on Silver Whisper is incredible. Silver Whisper follows the Silversea model of having the accommodations forward and the public areas aft. One notable exception is that Silver Whisper has a forward facing observation lounge. All of the accommodations on Silver Whisper are designated suites. There are 11 categories of suites, all with butler service. Not all suites have balconies. Fares are “all inclusive” but do not include such things as the ship's Le Champagne specialty restaurant or certain premium wines and spirits. 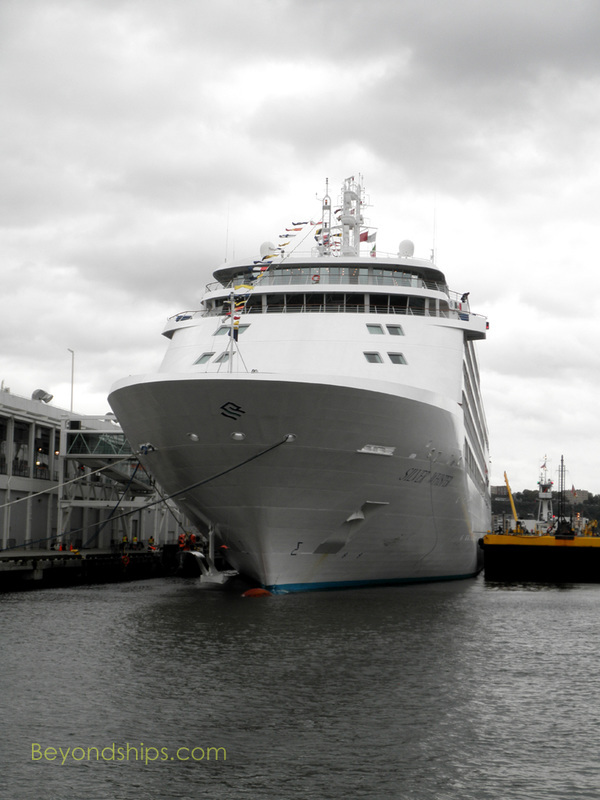 The ship attracts an international mix of well to do and well-traveled people. In 2003, the ship achieved notoriety when it was chartered by Russian leader Vladimir Putin for the celebration of St. Petersburg's 300th anniversary. Silver Whisper was refurbished in 2010.